Central Illinois Radiological Associates » Interventional Radiology Clinic » Arun Jagannathan, M.D. Dr. Buczyna received his medical degree from Jagiellonian University School of Medicine in Krakow, Poland in 2000. 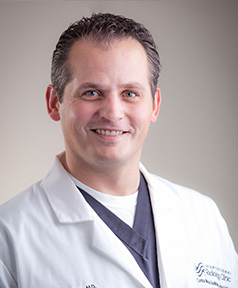 He completed his Diagnostic Radiology Residency at St. Luke’s Medical Center in Milwaukee in May 2001. He went on to complete a fellowship in Neuroradiology at the University of Wisconsin in Madison, WI in June 2005. Dr. Buczyna received board certification by the American Board of Radiology in 2005.